Join our next Intuitive Art-Making Group DATE AND LOCATION TBD. If you are interested, please send a message via the Contact page, and I will add you to a community list. NOTE THAT THIS ART GROUP IS A CASUAL SPACE FOR SELF-EXPLORATION & CREATIVITY, & IS NOT INTENDED TO BE USED AS A PSYCHOTHERAPEUTIC SERVICE. ADULTS INQUIRIES ONLY, PLEASE. Humans often long for and can certainly benefit from having a trusted space to feel a part of our community in some way. We can also greatly benefit from the act of art-making and letting ourselves play in our own creativity! I knew that the two paired together could be an awesome resource for connection to others and our own intuitive art-making powers… so I decided to start an Art-Making Group! Enter your information on the contact page to automatically be added to the group waitlist. 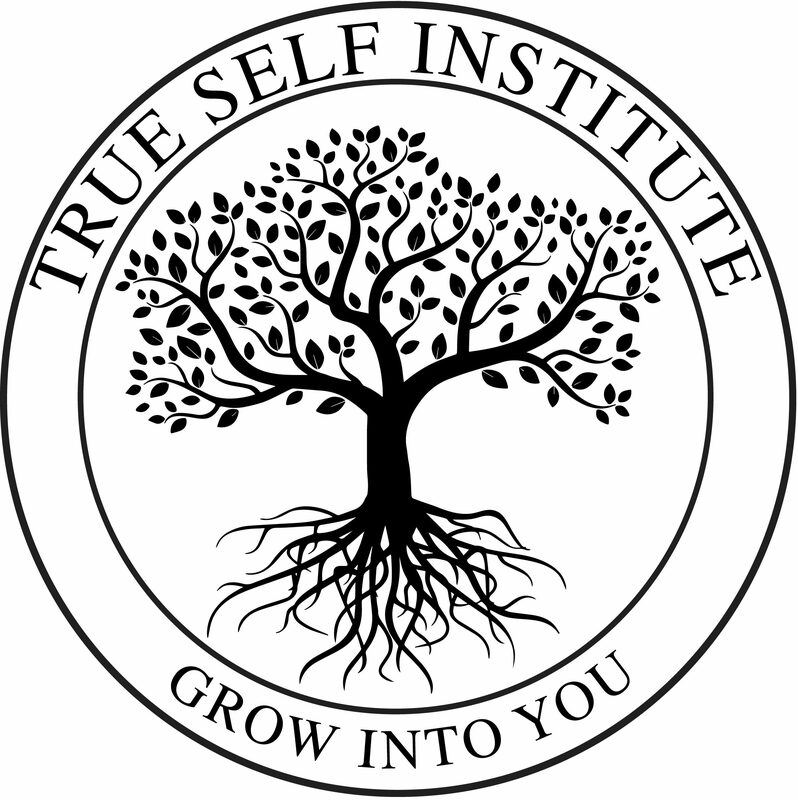 This open group is intended to be a place of growth, exploration, and fun, in which we will be tapping into our intuitive and spiritual “know-how” to learn more about ourselves and others in our community. Individuals who participate will be able to regularly get together to take a mindful art “breather”, gain insight, and make space for more of their True Self to shine through. Although the group will be led by myself, a trained and Registered Art Therapist (ATR), please be advised that this experience is not intended to be used as a therapy service. Cost is $40.00 per person. Space is limited to 15 participants at this time so please RSVP.